What did Diana come up? Who will stop the girls on the way to the kingdom? Who is the Wild Lumberjack? Will the girls escape from him? 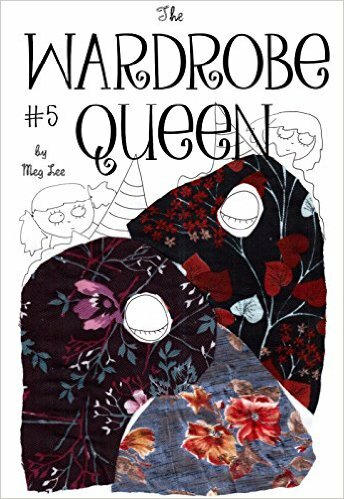 All this you can read in the new series «The Wardrobe Queen» – “The Wild Lumberjack”.